DTSY150D three phase electric meter is worked by contactless type RF card which means the purchased credit is access into the meter through contact-less RF card, the unit price of kWh can be set in card, and the meter will deduct the credit based on each 0.01kWh, when the tariff is changed, the management system will reset the card to change the unit price of the meter,so that the meter can deduct the credit with the adjustment of the unit price to reduce the consumption of power company. One card just for one meter, fake card is completely avoided. Two alarm grade to remind purchasing electricity. Embedded large power latching bi-stable relay is used to cut off power supply directly. 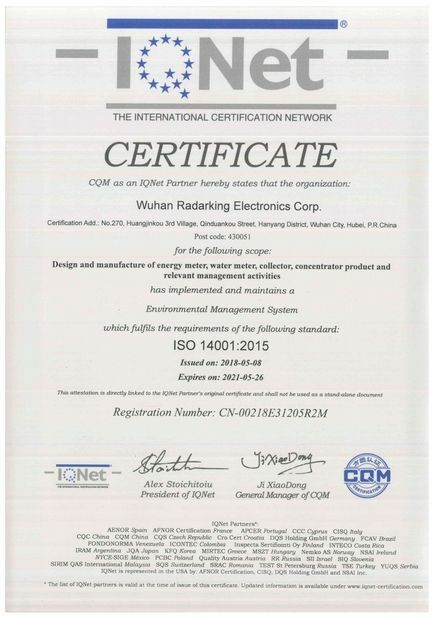 (except 1.5(6) A ), low power consumption, high reliability. The electricity is not used for 6 days, energy meter send the power cut off signal. 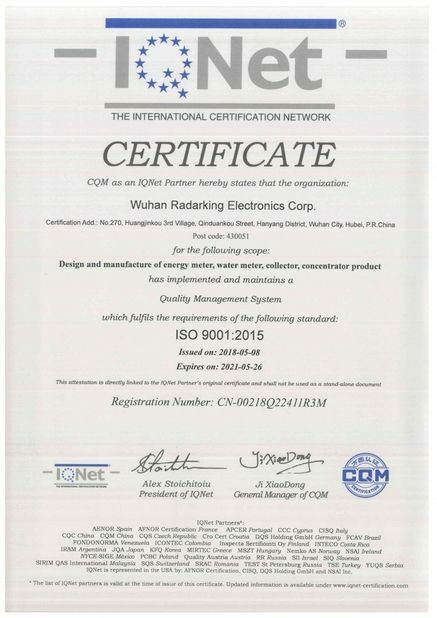 It has the functions of failure checkup, anti-stealing electric power and meter record. 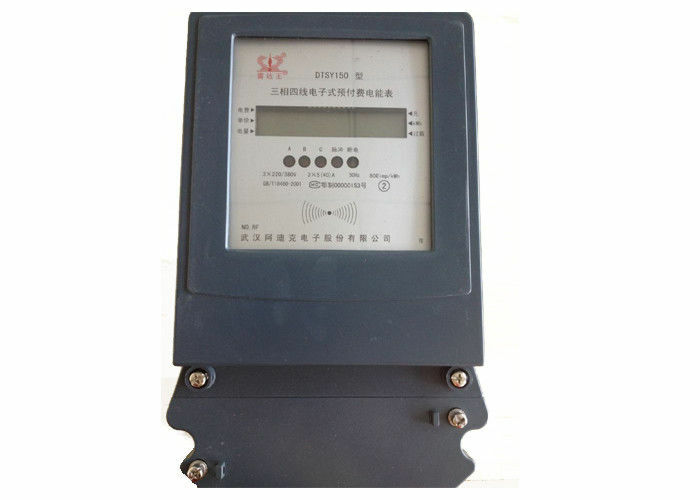 The meter has the high stability and reliability. It is no need to adjust & regulate when long term operation. The data can be saved for a long time if the power is cut off.